To be the industry leader for excellence of service, providing growth opportunities for our staff, integrity and profitability. 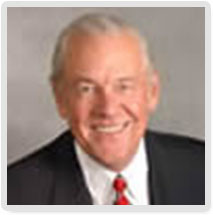 Eric Lindberg founded the company in 1968 after working in sales and sales management in the metals industry. He earned his Bachelor of Science degree in business administration from the University of California at Berkeley and performed graduate studies in business administration at Michigan State University and Farleigh Dickinson University. 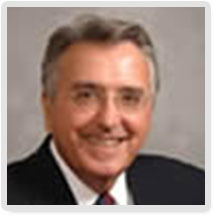 Prior to joining MSI in 2000, Mike DiDomenico worked 25 years for Management Recruiters International, where he was vice president in charge of company-owned offices. He was also the chief operating officer of a small chemical manufacturing company. 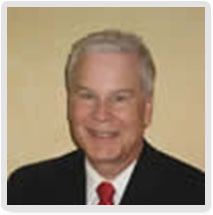 He earned his Bachelor of Science degree in business administration from John Carroll University and was a practicing CPA in his early career. 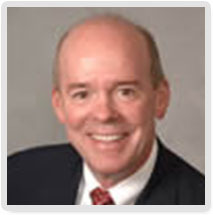 Before joining MSI in 1999, Wayne Whatley was the chief executive officer for Rockresorts, International. He also served as CFO and executive vice president of finance and administration for W.B. Johnson Properties, parent company of the Ritz Carlton Hotel Company. Whatley was a tax partner with Peat Marwick Mitchell. He earned his BBA from Rice University and his law degree from the University of Texas. 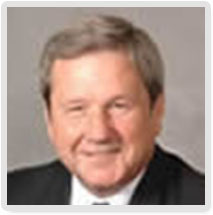 Larry Klos has been the general manager of MSI's Dallas office since 1996. Prior to that, he worked 17 years for Management Recruiters International where he was a regional manager. He was promoted to executive vice president in 2013. David S. Dietz began as a recruiter with MSI in 1990 and, in 1994, became general manager of the New Orleans office, which has an active clientele in the allied healthcare and engineering marketplace. Dietz holds an MBA in finance from Loyola University. 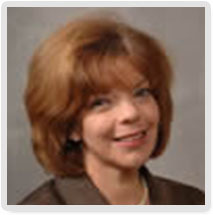 Laurelle Williams joined MSI in 1988 as an account executive in the Dallas office and, in 1994, became general manager of the Monroe office, which specializes in healthcare. Williams has a BFA from Tulane University and owned two businesses before entering the recruiting industry. 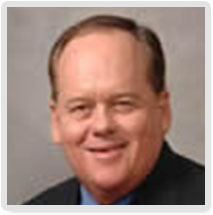 A member of the MSI team from 1984 to 2009, Jim Watson returned to MSI in 2012 as the general manager of MSI Atlanta. This division places professionals in healthcare, manufacturing, engineering, construction, IT, accounting, banking and supply chain. He has a degree in industrial management from Georgia Tech. As chief executive officer of Cleveland-based Marvel Consultants, Marvin Basil specialized in the permanent placement industry. He was also president of Sales Consultants and executive vice president of Management Recruiters International. Wesley Devoto is the president of Devoto and Company, a private international mergers and acquisitions firm with offices in London and Atlanta. The firm specializes in U.S. acquisitions by U.K. companies in the $5 million to $75 million range. Devoto also serves or has served on the board of Echodata Corporation, Learoyd Packaging Ltd., Sunbelt Express Company, and several privately held companies. He is the co-founder, director and former president of The British American Business Group. Devoto is a regular lecturer at the graduate business schools of the Georgia Institute of Technology, Georgia State University, Mercer University and Emory University. 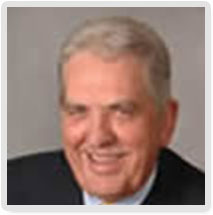 A certified public accountant, Donald Shawl is president of Arbico East, L.L.C., a multi-unit, multi-state fast food service company headquartered in eastern Tennessee. Prior to his current position, he was treasurer and developer for a construction company.